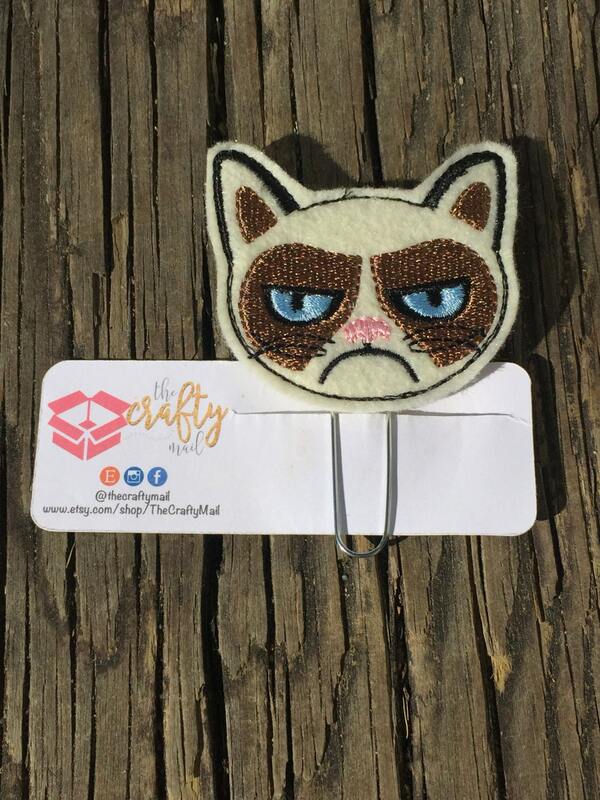 Large paper clip with grumpy cat embellishment. Exactly what I wanted to mark my health record!! Was intended for stocking stuffer. Received before Christmas.